Today is all about family. 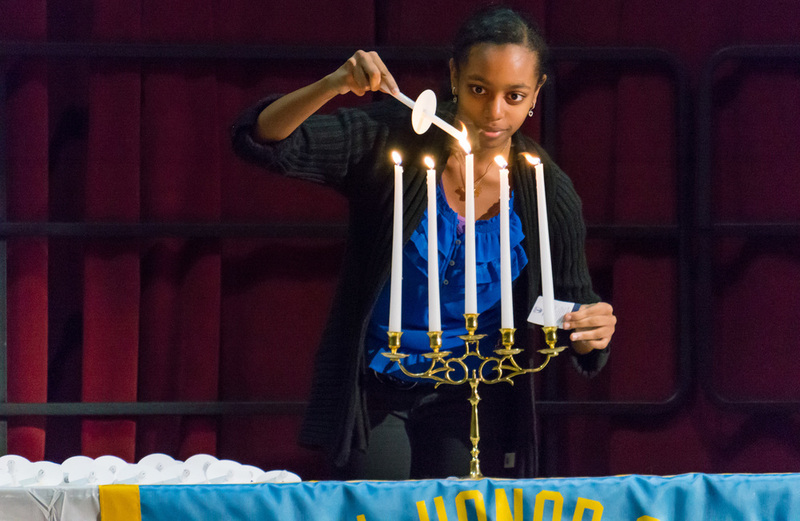 This afternoon my daughter Brianna Berry was inducted into the National Honor Society. Yes, I'm a proud papa. Congratulations Brianna! !